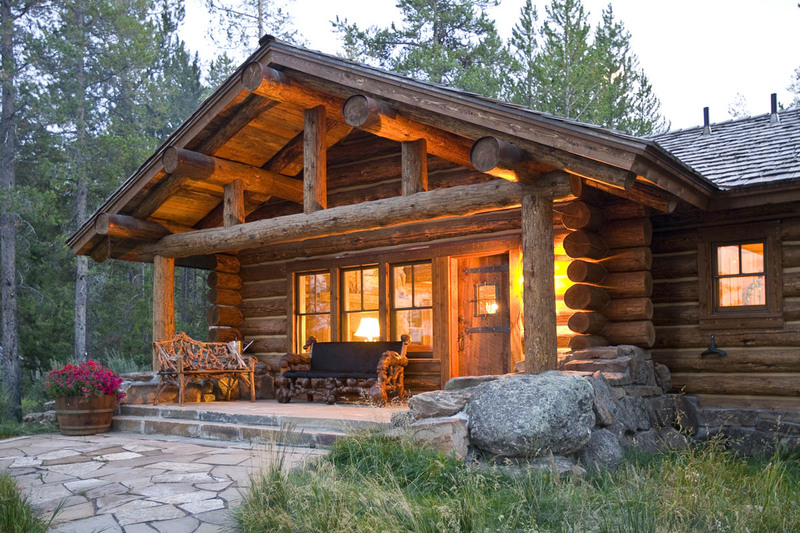 This quintessential cabin in the woods is a cozy Western dream come to life. 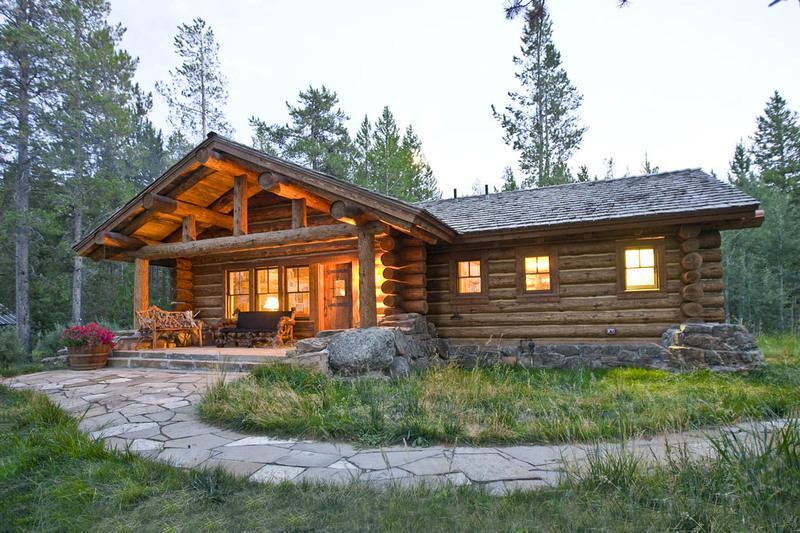 Inspired by the rugged stone and log style of the Madison Ranger Station in Yellowstone National Park, this home brings a more refined rustic ambiance to a true classic. The stone and boulder foundation, combined with the skip pealed logs and stylish finishings give the cabin an authentic, vintage character.